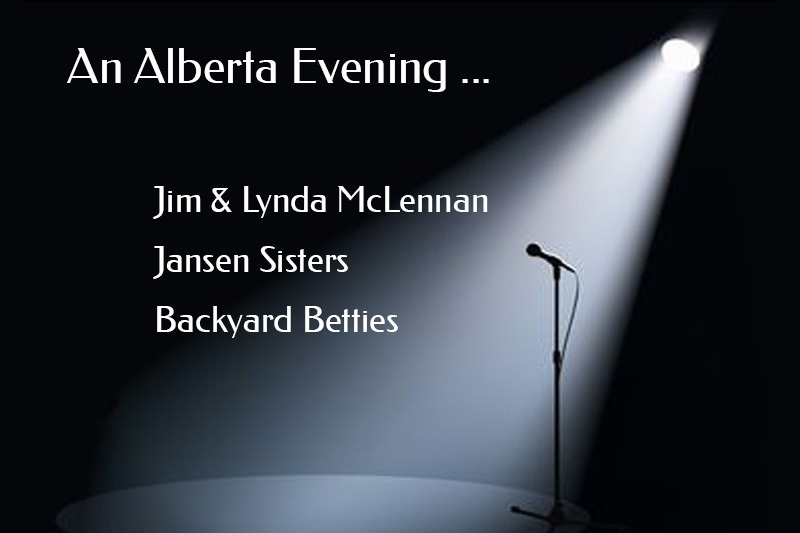 Jim and Lynda McLennan have been musically active in southern Alberta for many years. 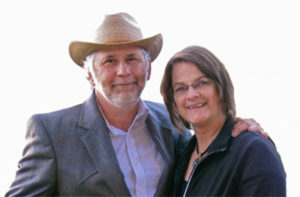 Lynda was the founder of the Big Rock Singers in Okotoks and Jim has performed solo and in groups most of his adult life. Today they perform mainly as a duo and specialize in arranging and adapting songs from all genres to their two-voice/one guitar format. Jim also performs with his brother Hugh in the trio, “Western Spirit.” Along with performing, Jim teaches guitar and is active as a session guitarist, playing on other artist’s recordings. The Jansen Sisters began singing publicly on the streets of Calgary, armed with their City of Calgary Busking license and accompanied by their Dad on guitar. 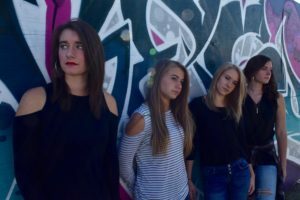 Their most notable achievements to date are having won the $1000 Grand Prize for the 18 and Under Originals in Long and McQuade’s 2013 national Head-to-Head Music Showdown, and being runners-up for the 2014 Calgary Folk Festival Songwriting Contest in the Sonic Youth division. 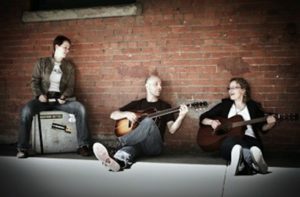 The Backyard Betties are a country-folk trio based out of Calgary who are sure to get your toes tapping. Their high energy show features engaging and heartfelt original songs written by lead singer Nancy Laberge. The blend of harmonies by guitarist Mark Cassano and drummer Sarah Nielsen provide a rich sound that captivates. The Betties had a blast performing at the Calgary Folk Music Festival in July of this year!